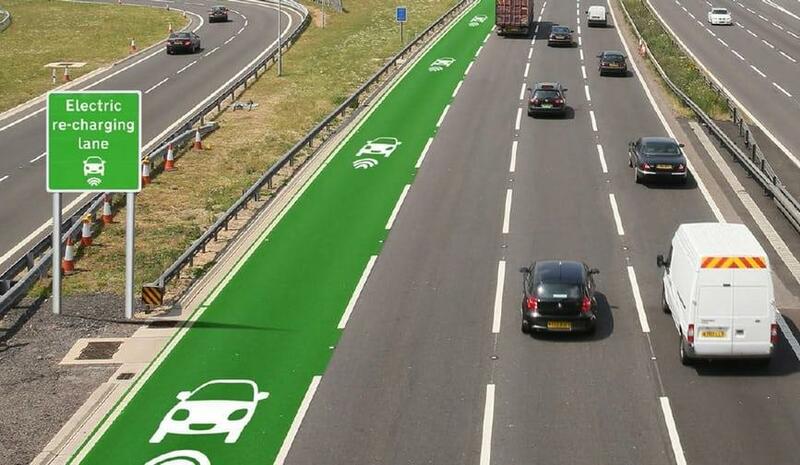 The main purpose of this study is to understand perceptions about wireless road charging, explore its equity and fairness, as well as the increased mobility and environmental benefits of the technology. The first research component of this project is to study human perceptions and values related to existing and emerging EV technology by conducting interviews with EV users. The goal here is to understand perceptions regarding the benefits and drawbacks of current EV technology. The study also aims to conduct surveys of individuals that do not own EVs in an attempt to understand their perceptions and opinions of further public funding and R&D of EV research. The second component of the project concerns the impact of installing wireless charging on the users’ route choice, travel pattern, and advancement in network mobility (speed and flow). The results of the first research component will be used as an input to this section. The third research component estimates the environmental impact of installing on-road wireless charging versus distributed charging stations and its impact on the mobility and market share of EVs. 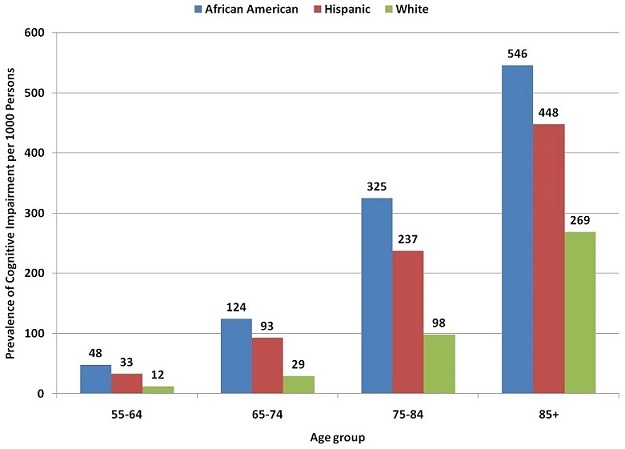 Older adults face a higher likelihood of social isolation due to age-related declines in health and mobility, loss of a partner, and geographic relocation. 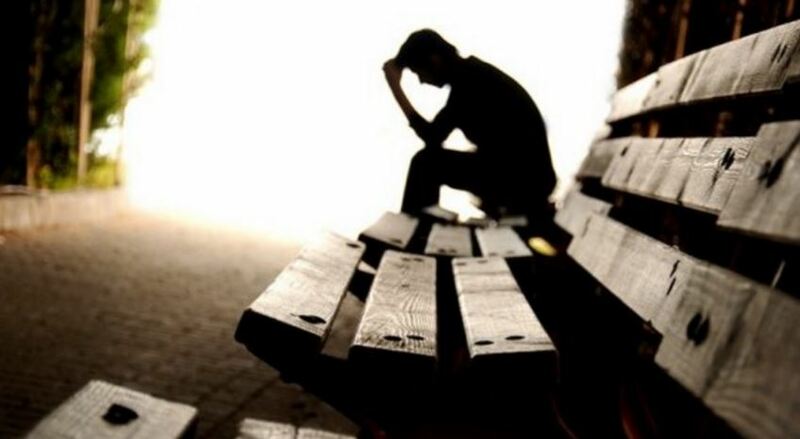 Social isolation can lead to feelings of loneliness, depression, suicidal ideations, and early mortality. Information and communication technologies (ICTs) can help mitigate the negative outcomes of isolation by connecting older adults to meaningful social network support. 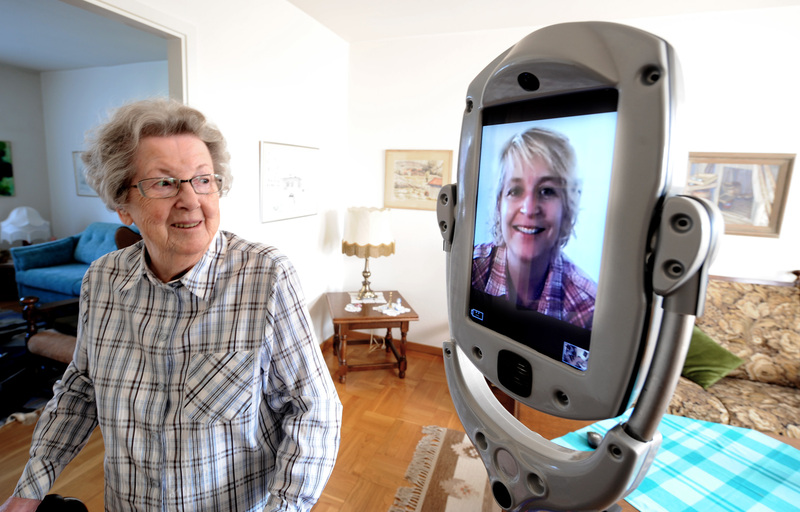 To date, there is relatively little research regarding the use of telepresence robots for psychosocial benefits among older adults. Telepresence robots are widescreen touchscreen computers on wheels that possess audio and video capabilities and are controlled by remote users. Telepresence robots provide greater autonomy and mobility than traditional video chat interfaces. The overall purpose of the proposed project is to test the feasibility of using telepresence robots with older adults and their social ties. While science and technology studies scholars have studied the contributions of indigenous people to critiques of western science, indigenous peoples themselves have had both little voice in expressing these views and little success at integrating indigenous knowledge systems into mainstream western scientific paradigms. 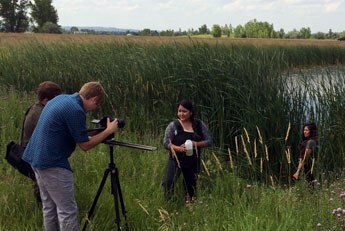 Consequently, this project aims to explore indigenous approaches to science and technology based on the work that tribal governments already do regarding environmental protection and climate change planning. We will develop a research practice partnership (RPP) with a local school district (East Lansing Public Schools) to integrate computational science into science courses offered at the high school. Historically, computational science and science classes in K- 12 education are taught in separate contexts. 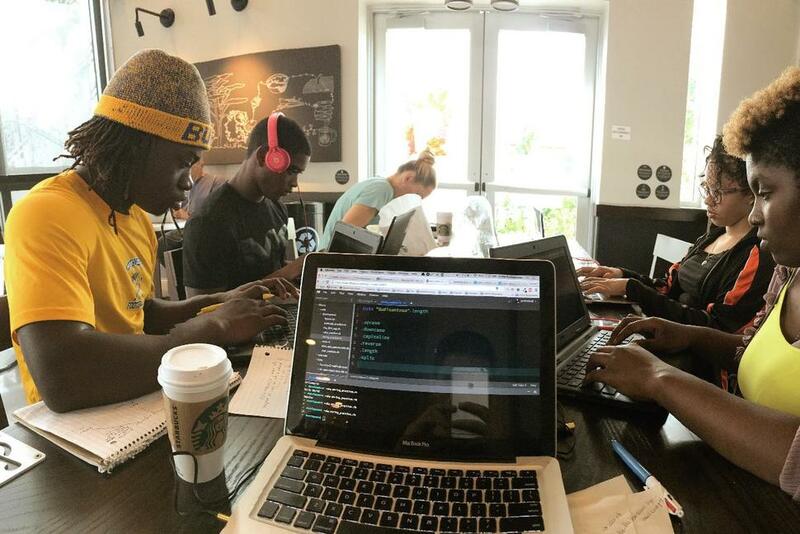 However, we need to better integrate computational science into current course offerings in high schools because such integration faces difficulty given that certain groups—particularly those differentiated along racial, class, and gendered lines—remain precluded from participating in computational science practices. Socioeconomic factors effect access to healthcare which may increase the risk of developing chronic diseases such as Alzheimer’s Disease. We argue that most studies aimed at understanding the basis of health and healthcare disparities take a unilateral approach where the main goal is the transformation and understanding of the underserved that increases their participation in research projects. However, the results of these projects and/or expected benefits are not well communicated back to the community, leading to lost opportunities to increase awareness and share information that might have a dramatic impact for reducing healthcare disparities. Hence, current strategies tend to establish a hierarchical status between participants, their healthcare provider and/or the research institutions engaging them, where the authority it is perceived to reside with the latter. Therefore, the goal of our research project is to close the gap between researchers and underserved groups by utilizing a community-based participatory research approach that results in increased inclusiveness and knowledge-based empowerment. To achieve this goal, we propose to engage leaders of the Latino community, and healthcare/research institutions, within the Grand Rapids area in identifying factors that contribute to action plans that increase healthcare access and healthcare equality. The IOLab is an inexpensive device that has 11 built-in sensors that can measure such phenomena as body movement, sound, and temperature. The Lyman Briggs studio physics course checks out an IOLab to each student, allowing students to collect data not only outside the classroom, but from their own bodies. 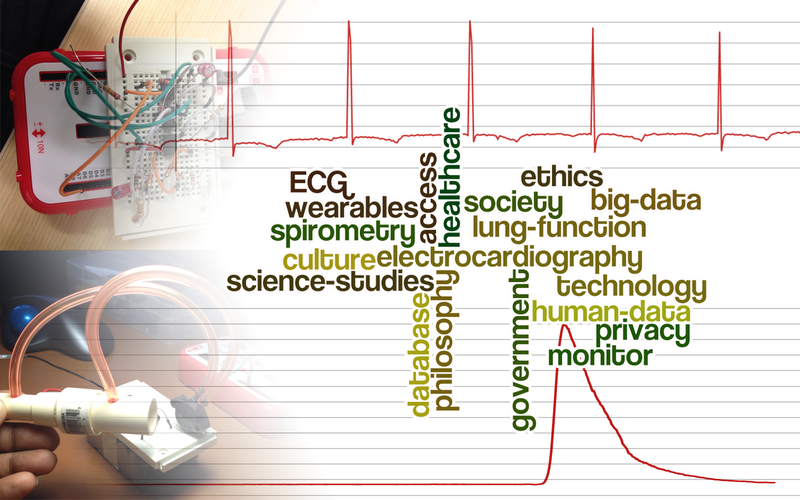 This project aims to develop robust add-on devices that allow the IOLab to record electrocardiograms (ECG) and conduct pulmonary function tests (lung capacity and flow rate). Using technology to collect data on human bodies, however, opens up several vital philosophical, ethical, and social concerns that invite students to deepen their understanding of the relationship between science and culture. 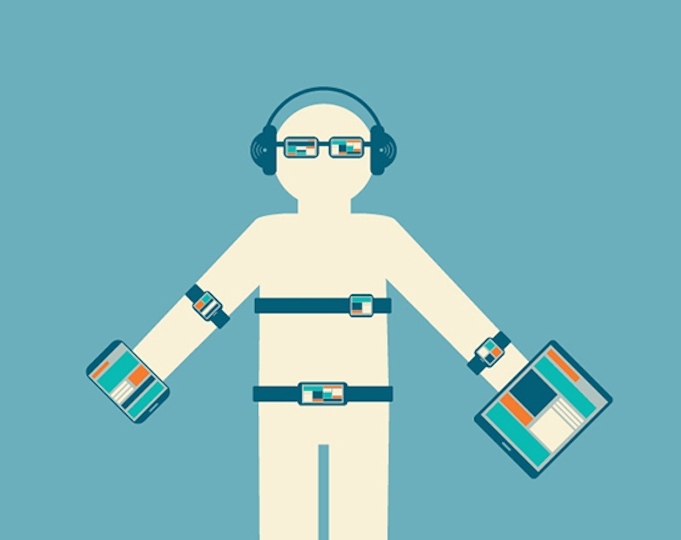 As wearable technology becomes more prevalent, increasing amounts of data on individuals is being gathered on a global scale. Who gets access to this data? What purpose will the data be used for? Who is the data being collected for? We hope that by analyzing data from their own bodies, students will be able to explore the implications of such data collection. Students can then critically examine the ethical, social, biological, and technical dimensions of measuring the human body while collecting and analyzing data that bridges the disciplines of physics and biology. 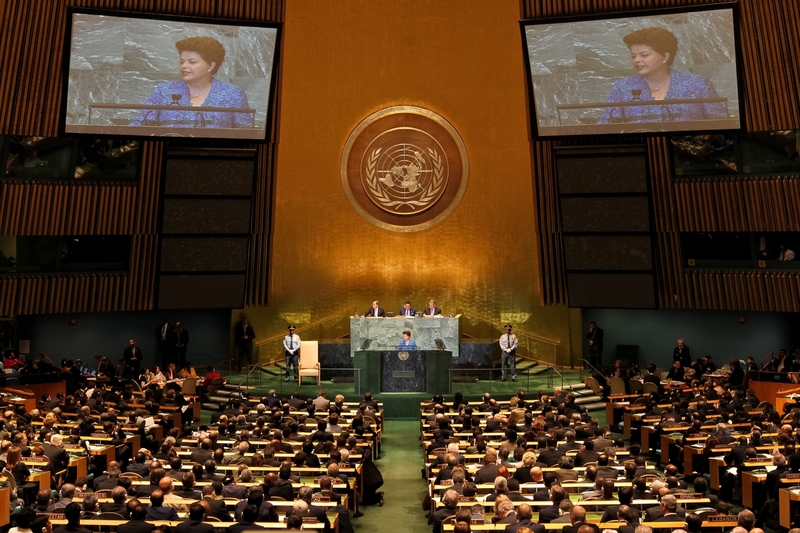 Uncertainty about the state of the world plagues decision-making at all levels, but is particularly pernicious in global environmental governance. Uncertainty often drives policy debates, though the effects of uncertainty on policy implementation vary; the same regime, with advice from the same scientific community, may take science-based action in one area but not another, despite similar levels of objective uncertainty. This research assesses conditions under which different types and levels of scientific uncertainty affect international environmental policy implementation, when uncertainty inhibits or catalyzes implementation, and when it is more likely an excuse for inaction. We will examine how uncertainty impacts both negotiation and post-agreement regime actions. We will assess hypothesized explanatory factors – including rules, norms, communication mechanisms, social dynamics, and political interests – that affect scientific uncertainty and condition international regimes’ responses. International fisheries regimes provide a first stage for assessment because a clear set of relevant management organizations, with similar structures, can be compared over long time periods. The objective of this project is to develop a web portal for parents of children with type 1 diabetes (T1D) and to assess its impact on parents’ diabetes knowledge, health literacy, social support, self-efficacy, quality of life, as well as usability and acceptability of the portal. Our portal will have four key components, including: 1) information about how to educate and communicate with secondary caregivers (e.g. schools, coaches, etc. ), and resources about allowable school accommodations; 2) a private and moderated Facebook group for parents of children with T1D; 3) current diabetes information, including current research, trusted websites, and resources on treatment options; and 4) information on positive parent communication and problem solving skills. Parents will have a unique username and password, which will enable tailoring of information. Three focus group sessions, with a total of thirty parents of children (5-18 years old) with T1D, will help inform the design and suggest additional content. 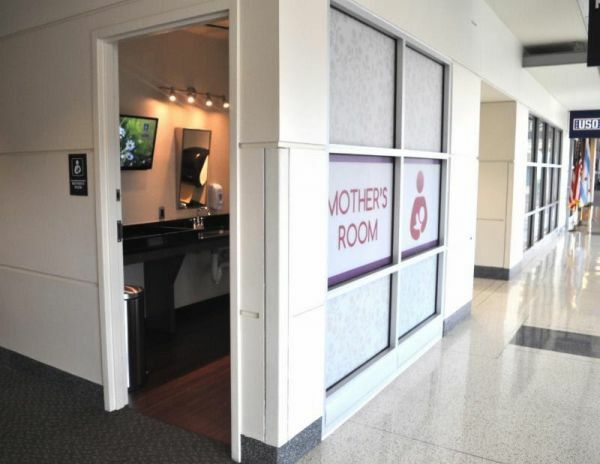 Once the portal is developed, we will conduct an 8-week study to assess the impact of its use on the parents. Participants will take a pretest survey to assess diabetes knowledge, health literacy, perceptions of social support, self-efficacy, diabetes caregiver quality of life, and parenting style. Participants will be randomized into two groups: the control group (n=20) will be given a brochure about T1D and communicating effectively with their child. The intervention group (n=20) will be given the same brochure and access to the portal, which they will be asked to use at least once per week. At the end of the intervention, participants will be asked to complete post-test measures and participate in an interview about usability and satisfaction. This project examines mechanisms underlying coworkers’ stigma towards lactating mothers in the workplace and the impact of coworker disapproval on the duration of breastfeeding. While benefits and barriers to breastfeeding have been studied extensively, less is known about the role coworkers play in the continuation of breastfeeding after maternity leave. Around 57% of mothers with young children in the U.S. work (Rojjanasrirat, Wambach, Sousa, & Gajewski, 2010). While private space and break time is a right under the Affordable Care Act (2010), frequent breaks challenge timely completion of work tasks and the ability to meet deadlines; coworkers may have to do more work to compensate for a missing team member. This could cause resentment and the perception of unfairness. Future Design Studio (FDS) is a design fiction workshop that offers incoming students in the Lyman Briggs INQUIRE program an opportunity to gain experience in brainstorming, design thinking, and critical thinking. STEM students rarely have opportunities to envision how their work might have a real impact in the future, or to consider the close relationship between science, technology, and society. Additionally, some students face challenges related to their confidence in approaching STEM topics and forming the social groups needed to succeed in demanding science programs at MSU. FDS, an interdisciplinary activity, has three stages. First, students will participate in a short improvisational workshop where they will develop their brainstorming, collaboration, and public speaking skills. Next, they will participate in a hands-on workshop to design and build low-fidelity prototypes of artifacts from 100 years in the future. 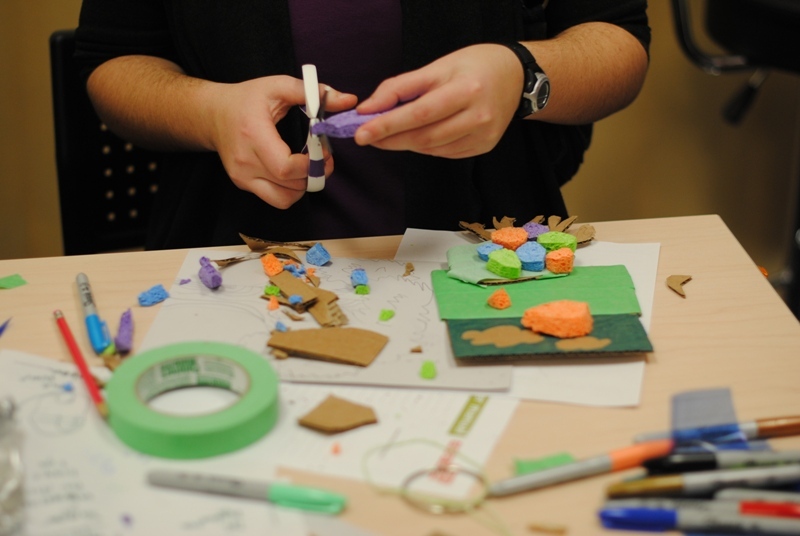 The design activity helps students make the leap from initial brainstorming to development through rapid prototyping and provides opportunities to engage in design thinking. Finally, the performers who led the improvisation workshop will work with the students to create a performance that imagines these prototypes in future worlds. This performance, along with the subsequent post-show discussion, allows the students to engage in critical thinking around the social and ethical implications of STEM research. FDS has partnered with the INQUIRE program, which assists students who, based on their math test placement exam, are unable to take the typical science courses their first year. INQUIRE’s aims include helping students build confidence to succeed in STEM fields and fostering a community of scholars. In addition to developing skills and building peer relationships, FDS also allows INQUIRE students to develop deeper connections with a variety of faculty in both HPS and STEM fields; building a network of faculty support for these students. ‘Team Science’ approaches to research have established a new norm for scientific practice and led to considerable advances in science and medicine in recent years. A recently published National Academies Press book entitled Enhancing the Effectiveness of Team Science (2015) however, indicates that these new collaborative approaches come with significant challenges. Barriers to team science include: managing diversity in groups; difficulties with “deep knowledge” integration; and problems permeating disciplinary boundaries. 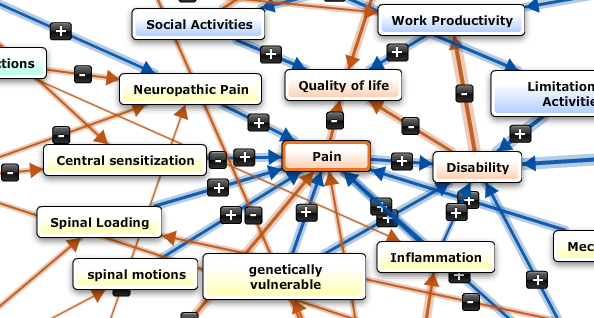 To address some of these known barriers, we propose to develop and test a new approach to facilitate team science through novel online collaborative modeling tools (www.mentalmodeler.org) in the context of understanding the complex dynamics of Chronic Lower Back Pain (CLBP). CLBP is a multifactorial problem and has been associated with many bio-psycho-social factors, however, the exact causes underlying CLBP are often unknown, which makes selecting the appropriate treatment challenging. To begin charting new, transformative pathways in CLBP research, this proposal will use trans-disciplinary, collaborative modelling of system dynamics to represent complexities and interactions among factors determining CLBP with a range of experts on CLBP. This is a pilot project providing a proof-of-concept to be applied in a much larger-scale initiative planned in collaboration with NIH to (a) synthesize existing expert knowledge through collaborative modeling, (b) raise awareness for the necessity of collaborative team science approaches to improve the understanding of complex systems such as CLBP, and (c) formulate novel research directions in CLBP that emerge from integrated expert knowledge. Consumer wearable activity trackers (WAT) are sensor-enabled devices used for monitoring physical activity, sleep, and other fitness/health-related metrics that facilitate behavioral change and improve health. For older adults and especially those living with chronic health conditions, these wearable devices promote self-monitoring and goal setting, provide feedback, and even include online communities with social support–all of which are scientifically validated behavior change strategies. However, WAT have not lived up to their hype, with most people discontinuing use within six months of starting. The adoption of these WAT is also low among older adults. Behavior change theories predict that these WAT should facilitate health-related behavioral modification and result in better health. Yet, without sustained use of these devices, their benefits cannot be fully achieved. Therefore, understanding why individuals continue to use WAT and how they manage to do so is critical for WAT to reach their full potential. This proposed study focuses on long-term users (individuals who have used a behavioral modification technology over 6 months). These best practices by long-term users can inform future design of technology-based behavior interventions. Collaboratively, a joint research project between Dr. Carol Janney, College of Human Medicine, and Dr. Erica Tobe, MSU Extension/Human Development and Family Studies, will address financial and mental health disparities present in rural populations. Dr. Janney, in her research, had observed in clinical and community settings, that finances are often a stressor for users of mental health services and can trigger mental health episodes. She also found that such stressors can become a barrier to resources, recovery, and stability. In the summer of 2016, MSU Extension staff members collected baseline survey data from social service workers on their perceived need and interest in financial education resources targeting the mental health population. In addition, the staff gathered information on the types of financial information that might be necessary to include in that resource. In collaboration with MSU Extension educators, this MSU S3 grant will use the findings from that survey to develop a financial education supplemental curriculum to support users of mental health services. Once developed, additional funding will be secured to pilot test the materials and assess mechanisms for delivery. 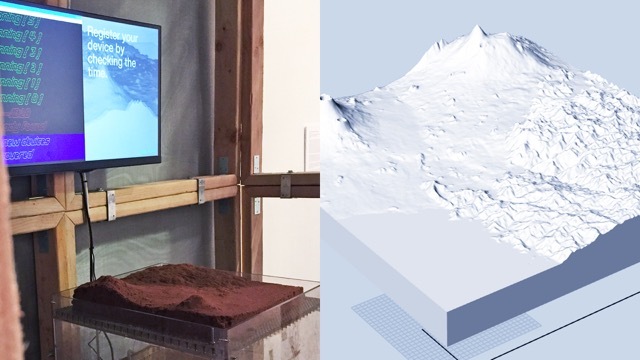 Plateaus is an artistic intervention that seeks to catalyze and raise awareness of the environmental impact of mining minerals for digital technologies. In doing so, the initiative aims to help the public understand our relationship with the media and the ways in which we experience it as a material and geological phenomenon (minerals harvested from the earth). By examining and representing the role of media consumption in the geological history and future of the earth, the project calls into question the ideologies driving the design and production of what have become our most treasured companions: our mobile devices. Plateaus from Zachary Kaiser on Vimeo.